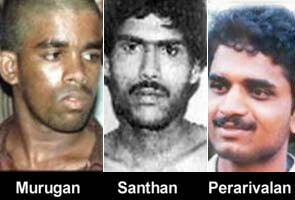 Citing delay of over 11 years in deciding their mercy petitions by the President, the three death convicts in the Rajiv Gandhi assassination case seeking commutation of their death sentence to life imprisonment who filed a petition before the Supreme Court, will finally be heard by the apex court today.An apex court bench headed by Chief Justice P Sathasivam rejected the plea of the Centre, which prayed for posting the case for another day. 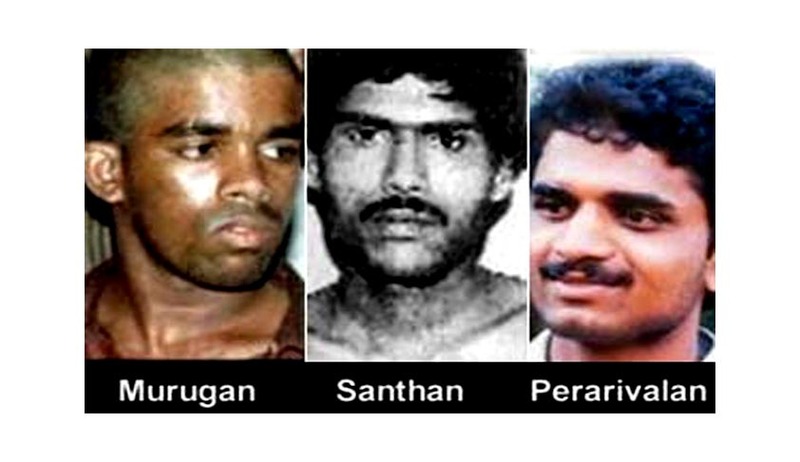 Senior Advocate Ram Jethmalani appearing for the condemned prisoners-Santhan, Murugan and Perarivalan, said he has serious doubts that the government is trying to delay the case so that they can file review petition on apex court verdict holding that delay in deciding mercy plea can be a ground for commuting death sentence. According to Additional Solicitor General Siddharth Luthra, the Centre is considering for pursuing review of the recent apex court verdict in which it held that unwarranted and strange delay by government in deciding mercy plea of death row convicts can be a ground for commuting their sentence. Thereafter, the bench came to a conclusion to post the matter for hearing for today when it would hear the plea of petitioners and on February 4, Attorney General G E Vahanvati will make submission on behalf of Centre.